This website shows the collection of all registered Icelandic Sheepdogs from the countries that are members of ISIC. 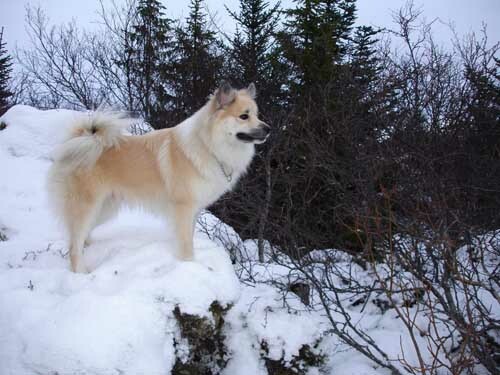 Iceland is a small country and there are not many Icelandic Sheepdogs in the world, so the purpose of this site is to help breeders finding the right mate and give an overview over how many dogs there are combined in all the countries. 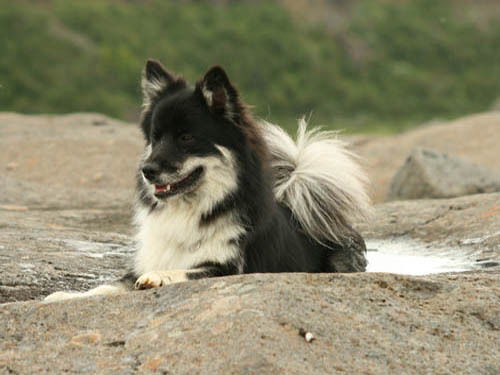 Everyone can browse and view the registered dogs and get information about this Icelandic breed of an exceptional friendly, extremly clever and lovable dog. There are 17941 dogs registered in the database today with almost 7000 born from the year 2000 and until today. look up dogs in certain countries.